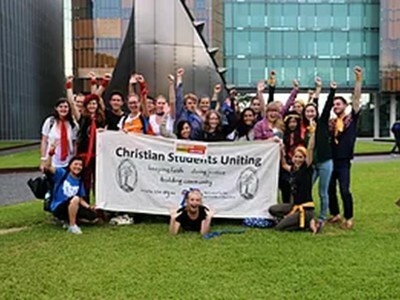 Christian Students Uniting (CSU) is an inter-denominational Christian group on campus at universities across Sydney. 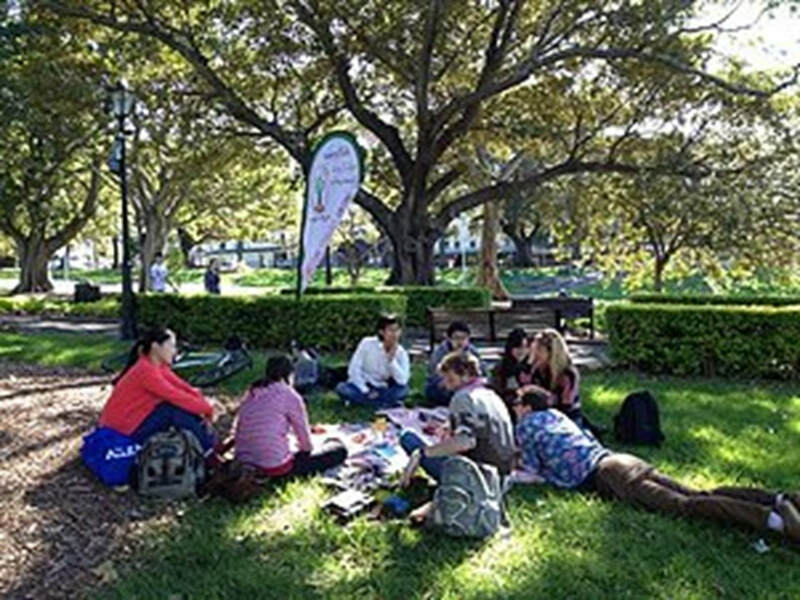 We are disciples committed to following Jesus as Lord and sharing God's Word with the world. ﻿﻿Our time together is about faith, fun, biblical scholarship, justice and community. 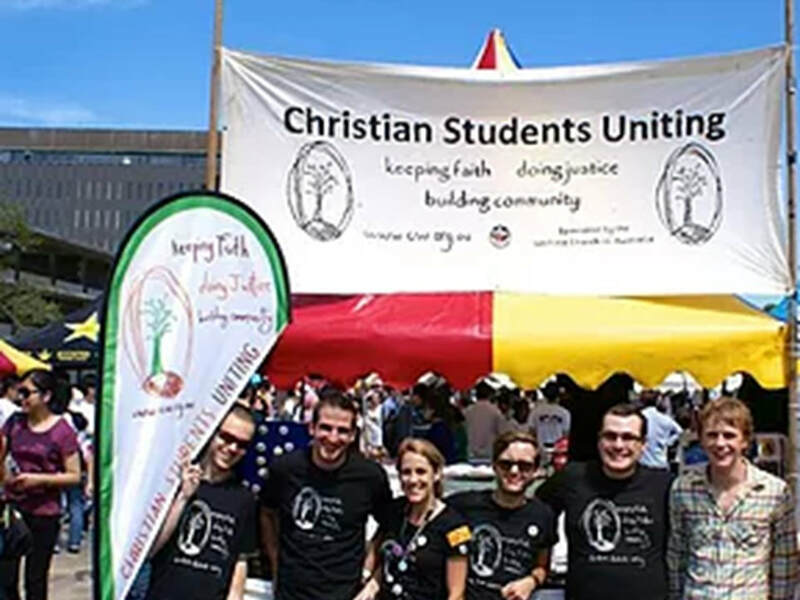 CSU is committed to supporting, nurturing and challenging you in your faith and studies. 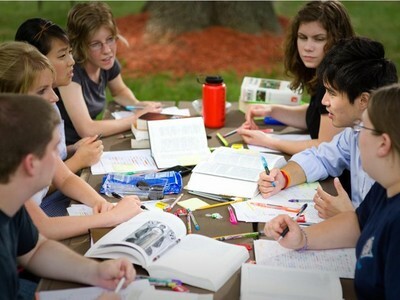 ​​Feel free to drop in to one of or Bibles Studies or social events or check us out on Facebook. Bible studies happen weekly on campus at Sydney University, the Conservatorium of Music, UNSW, UTS and Macquarie University. 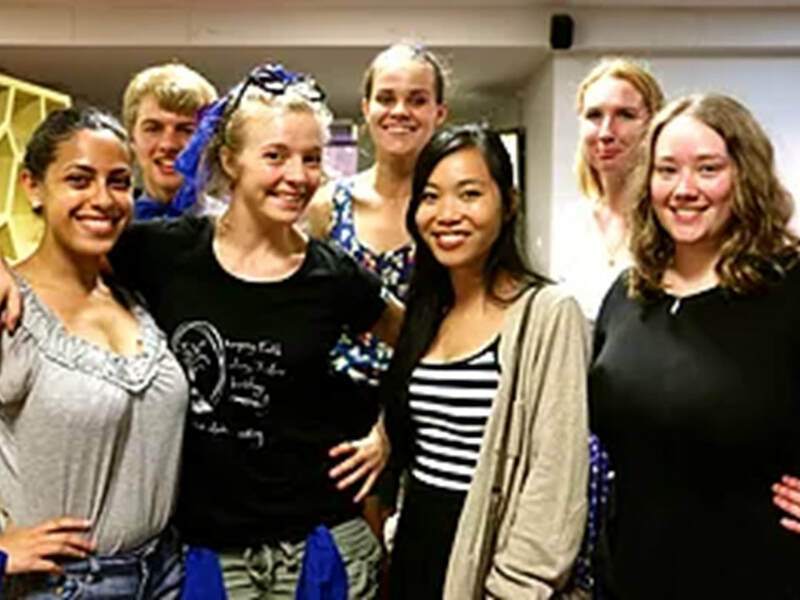 In these bible studies students learn the Christian story, both ancient and present. We have a chance to reflect on ancient and contemporary practices of discipleship and justice, so as to be increasingly aware of God's purpose in Christ. More importantly though, we develop devotional and the biblical/theological skill-sets needed to act out our faith at personal and political levels, and faithfully live ​out the following of Jesus within the community of the church in the contemporary world. 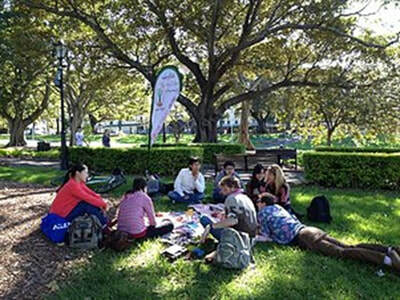 We also have heaps of social activities - a great way to meet people and make friends. 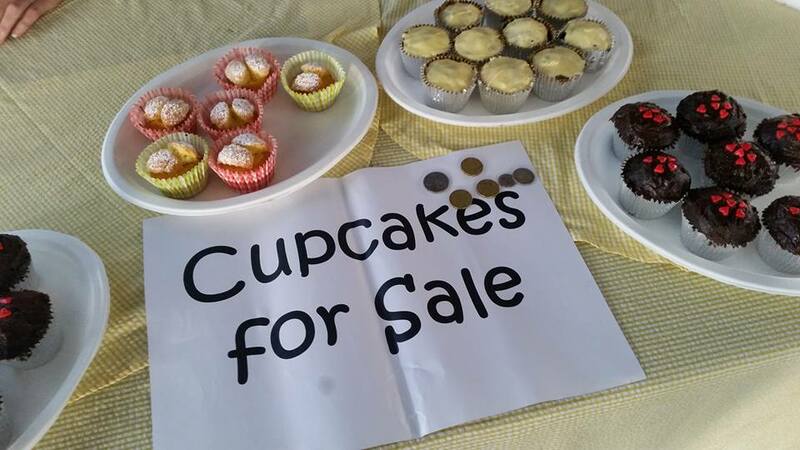 ​This week Christian Students Uniting at the Con had a cupcake stall (gold coin donation) raising money for the Asylum Seeker Resource Centreat Newtown. $112.50 was raised. St Stephen’s Uniting is the home congregation for the CSU at the Con. 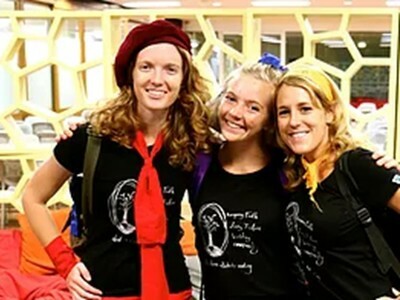 Kathryn Lynch is the Tertiary Mission Worker and your offerings contribute to Kathryn’s stipend, which allows her to be free to do the amazing ministry she does. Rev. 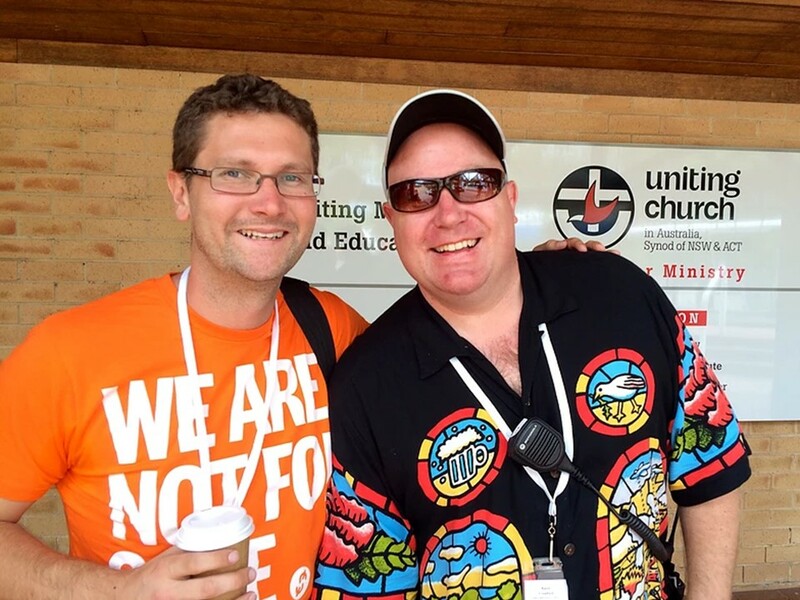 Ken Day is the chaplain who works along side Kathryn. 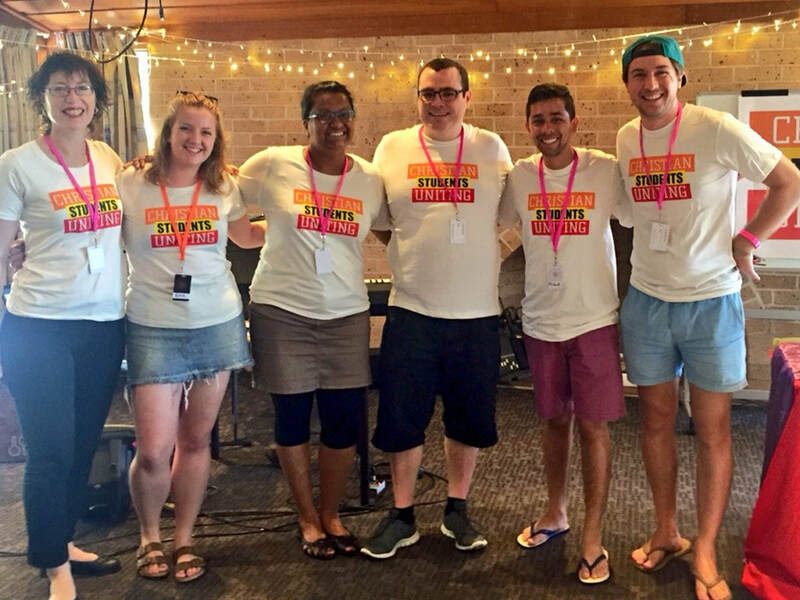 Our scholars from the Con are a blessing to the worship and life of St Stephen’s Uniting and we thank God for Nico (organs scholar), Maddie (Soprano), Rebecca (Alto), Nathan (Tenor), Geoffrey (Bass), and we continue to be blessed by Menila, and now Sean. 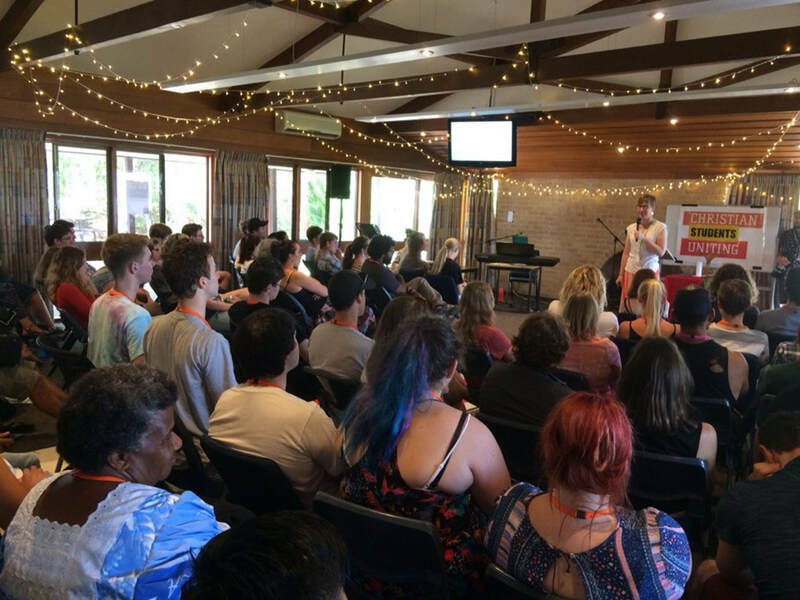 ​The School of Discipleship (SOD) is an annual conference open to tertiary students and graduates from across Australia. It’s a high point to our year with incredible speakers, great community and a sharp focus on living faithfully. The School of Discipleship is exactly that: a “school” where we come to learn, to be challenged and nurtured, to know deeper levels of understanding in our Christian lives. 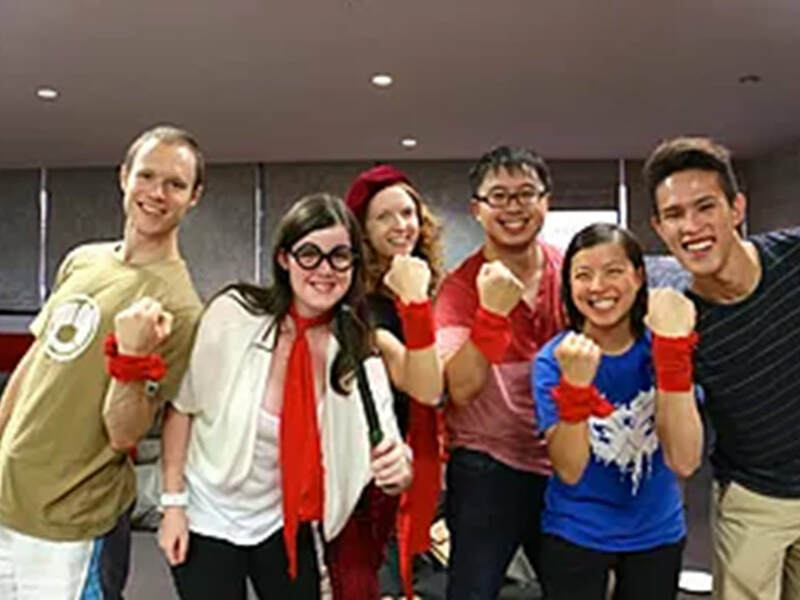 It is a reflective time for personal and movement renewal, a discipleship school, an alternative place for building biblical and political literacy. It is simply an inspirited educational space—a confessional space—for renewing the church and our lives in Christ. 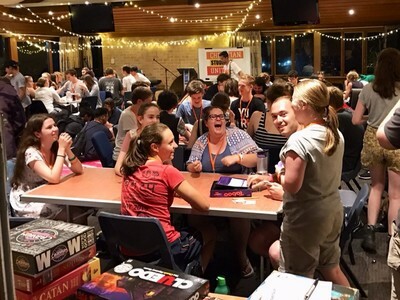 For anyone who has ever longed for more connection to the Radical Discipleship movement in Australia, to join with kindred spirits, and for the opportunity to study both Scripture and society in the midst of community and worship, School of Discipleship is where you will find it. If you’re looking for accommodation, a Christian student community might be for you. 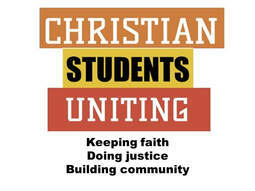 More than a place to rent, it’s a chance to live intentionally in community with other Christian students. Epworth House in Leichhardt and Corio House in Maroubra Junction are Uniting Church student communities with close connections to their local Uniting Church congregations. As Christian communities, they exist to nurture and enable their residents to grow in Christ together and build up the life and witness of the church. They are not boarding houses of independent residents. 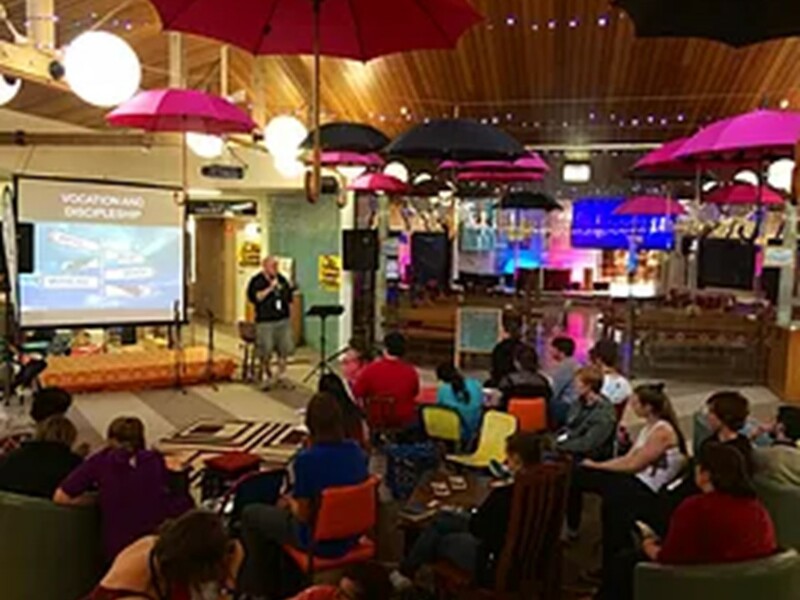 As households of believers, they require of its members real participation in the worship and missional life of the church, together with a commitment to share in the welfare and lives of all residents.